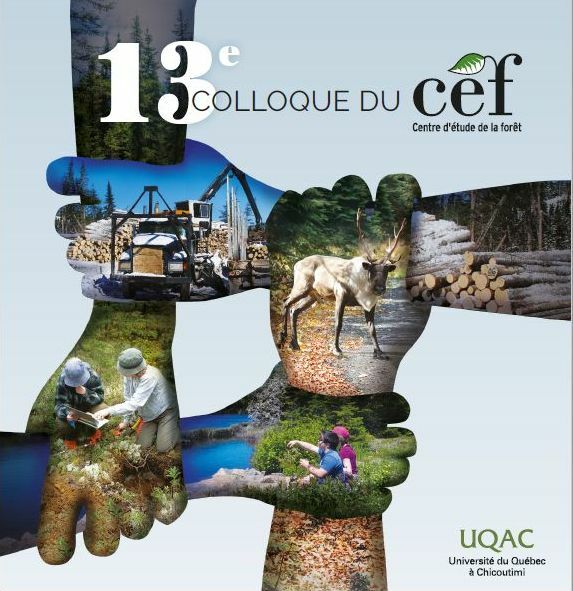 Logging activity was a regular practice in the boreal forest of Quebec during the 19th century and may have had an impact on the temporal dynamics of aquatic coarse woody debris (CWD) and associated organisms. The dynamics of white cedar (Thuja occidentalis) CWD inputs from the riparian environment in a boreal lake in Eastern Quebec, Canada, over the past 350 years were reconstructed and differences in the macroinvertebate communities according to CWD age, season of sampling (spring, summer and autumn), depth and site were investigated. It was hypothesised that CWD macroinvertebrate community structure would change with CWD age, season and depth, but not among sites. No significant correlation was found between CWD age and macroinvertebrate densities and taxa number. The macroinvertebrate community was highly variable in space and time. Season was the main factor influencing taxa composition and the relative densities of individuals. The mean density was more than twofold greater in autumn than in spring and summer (1046, 1049 and 2335 individuals m-2 in spring, summer and autumn respectively). Density and taxa number decreased with depth, but site did not appear to influence the community. As CWD inputs increased during the log-driving period, impacts on macroinvertebrate communities were likely to be important and should be documented across the boreal zone. © 2009 CSIRO.